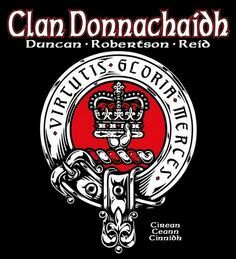 Clan Donnaichaidh’s Annual Meeting and Dinner. This is an invitation only event. Fellswater will be presenting a short after dinner concert.